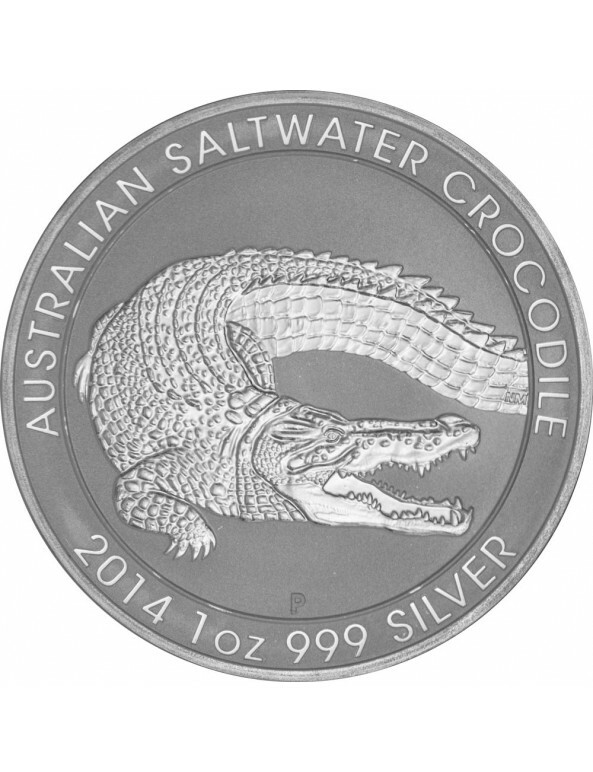 The 2014 Australian Saltwater Crocodile 1oz silver bullion coin was minted from the sole producer of the Australian Government's gold and silver bullion coin program. 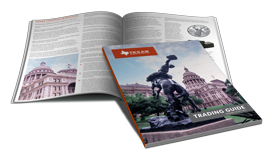 As a trusted and cost effective way of adding pure silver to your portfolio, this product is an ideal choice for investors. The Saltwater Crocodile is the largest reptile in the world in terms of body mass and is found in suitable habitats from northern Australia through Southeast Asia to the eastern coast of India. Males can reach up to 7 metres in length and can weigh more than 1,000 kilograms, while females are significantly smaller, generally reaching only 4 metres in length, and weighing up to 100 kilograms. Despite their name, the saltwater crocodile not only inhabits saltwater but is just as happy in fresh, brackish and saline water in ponds, swamps, lakes, rivers and the ocean. The saltwater crocodile is an extremely formidable and opportunistic predator capable of killing almost any animal that enters its territory, propelling itself through the water with surprising speed. Their sheer enormity makes them the most dangerous of all crocodiles to humans. 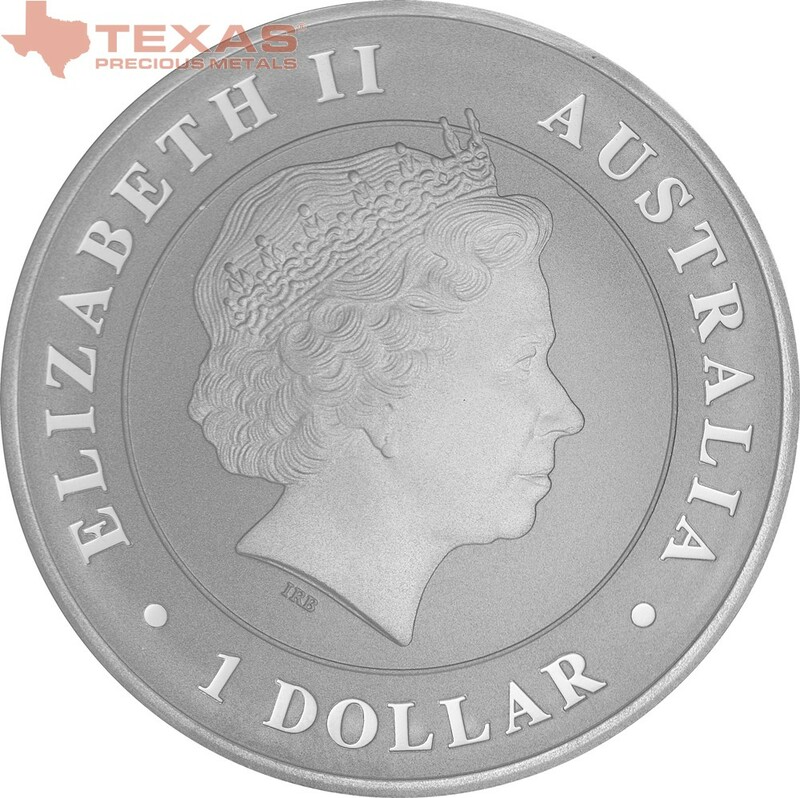 The Perth Mint will release no more than 1,000,000 of these coins worldwide in 2014. 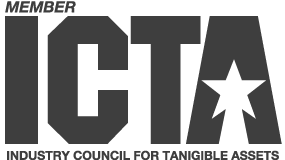 Our designs are award-winning and built on more than 100 years of craftsmanship and minting superiority. 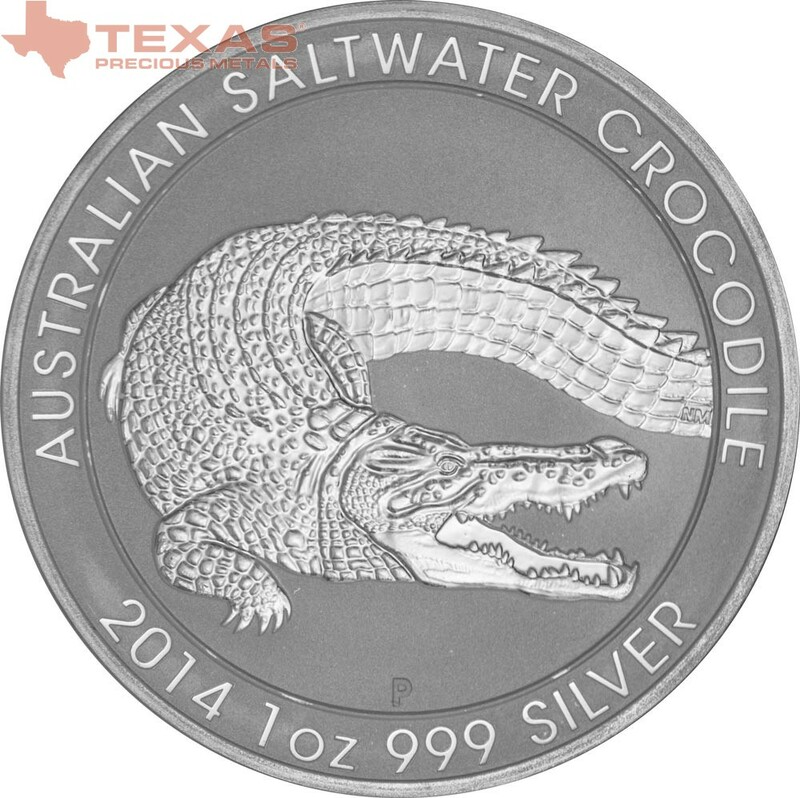 The coin's reverse depicts an adult Saltwater Crocodile with its jaw open, exposing its sharp teeth. 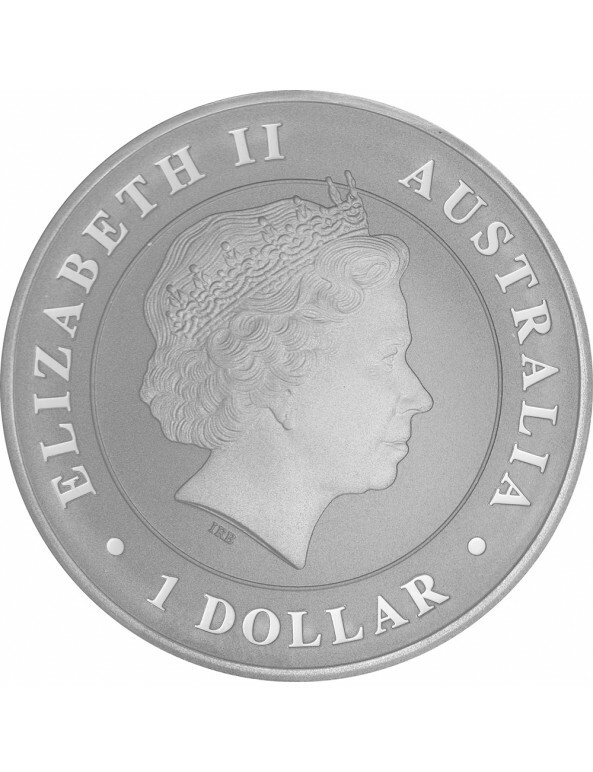 The design includes the inscription AUSTRALIAN SALTWATER CROCODILE, the 2014 year-date, the coin's weight and fineness, and The Perth Mint's traditional 'P' mintmark. 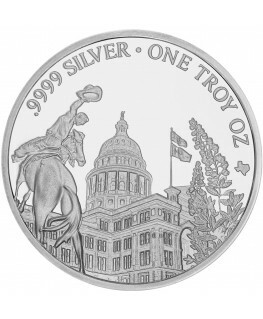 The coin is meticulously struck from 1oz of 99.9% pure silver in bullion quality. The weight and purity of each Australian Saltwater Crocodile coin are guaranteed by the historic Perth Mint, owned by the State Government of Western Australia. 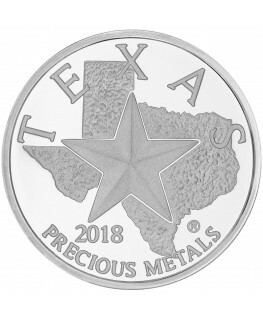 These bullion coins are presented without capsules in protective tubes of 25 coins. There are 20 tubes in a box. Each tube is sealed with The Perth Mint's tamper evident security seal.